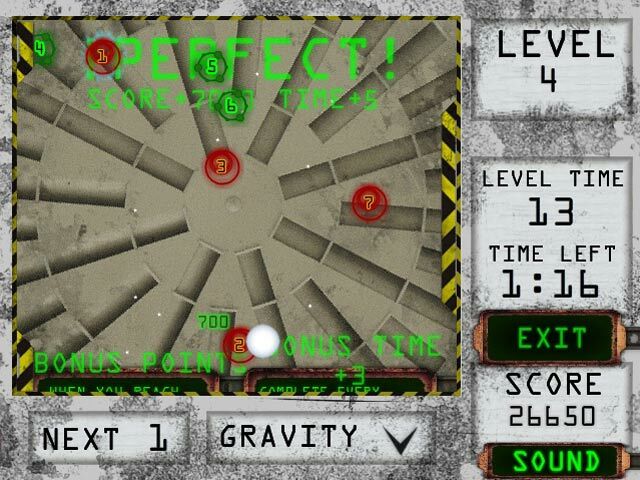 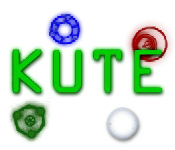 Collect the orbs as quickly as you can in Kute! 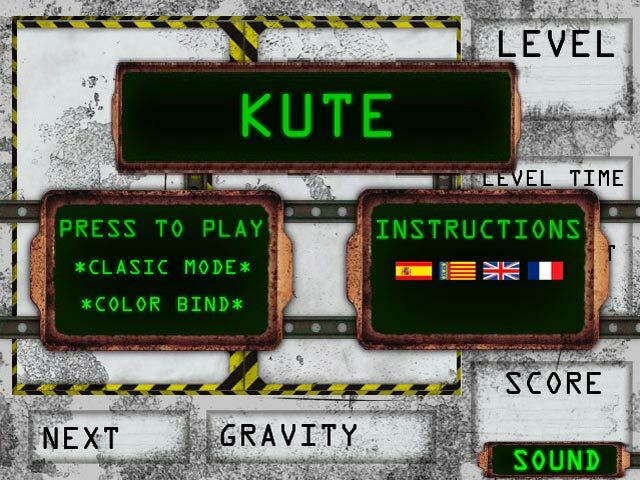 Zip around the stage and rack up the points in the fun and exciting Arcade game!Collect the orbs in Kute!Collect the orbs as quickly as you can in Kute! 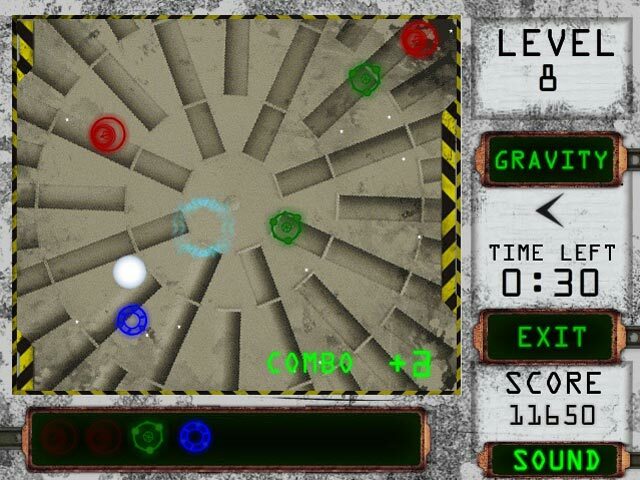 Zip around the stage and rack up the points in the fun and exciting Arcade game!